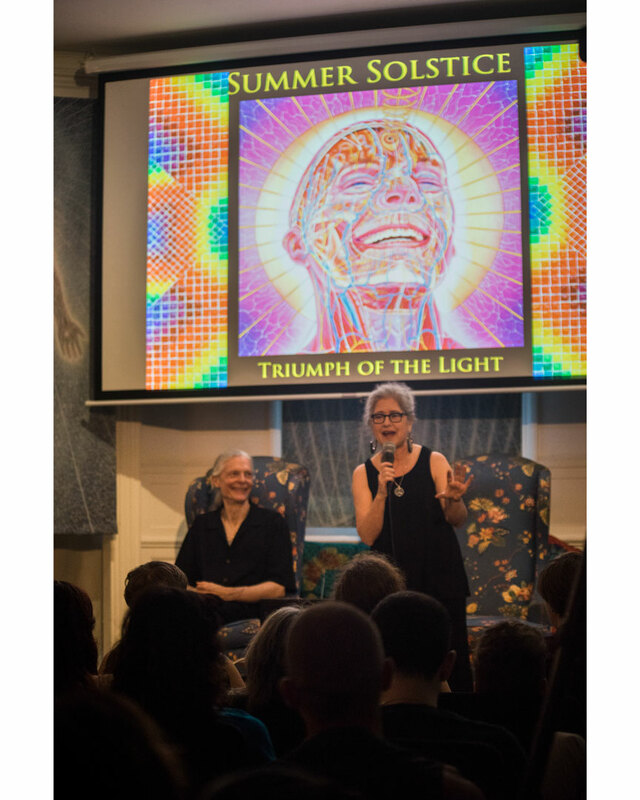 CoSM’s Annual Summer Solstice honors the Triumph of the Light over the darkness. 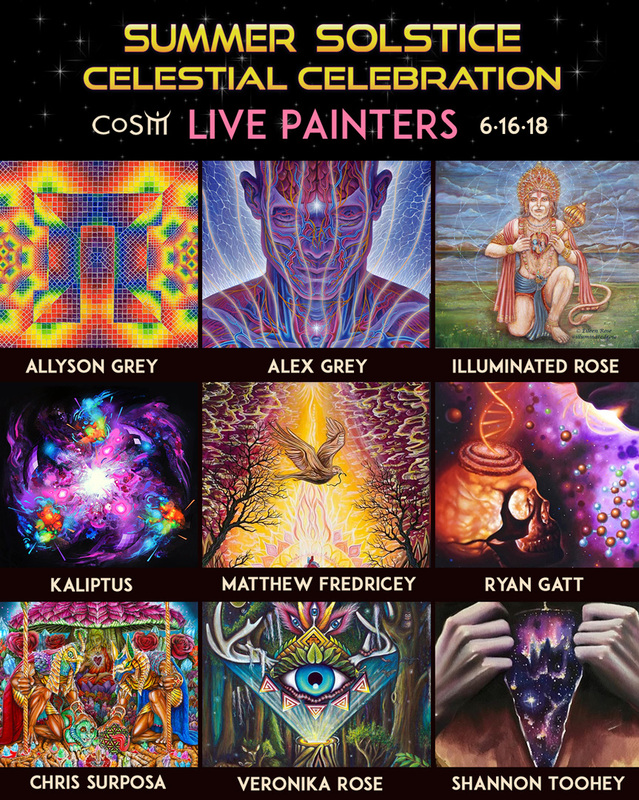 Alex & Allyson will join visionary friends and cosmic family to celebrate the longest day and welcome the lightest, brightest, shortest night of the year. This summer night's journey opens with wisdom in the Library. How have cultures around the world celebrated the Summer Solstice throughout history? Begin the evening’s journey with us in the Library at 7:00 pm. 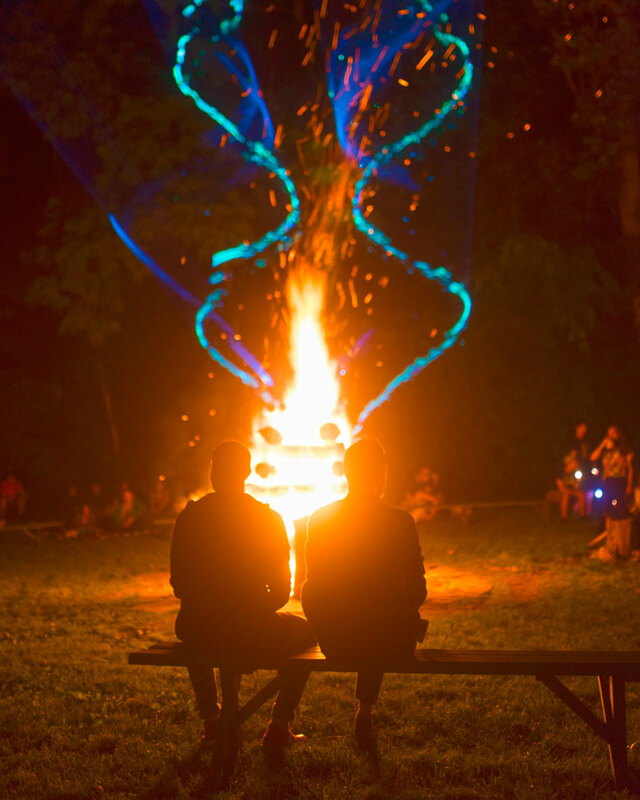 The fire-circle will open at 10pm with flaming performances of dance and dexterity. and the multi-projection extravaganza of the Starwood Dome. Transform your brainwave activity into visual art with Because of the Lotus. Airbrush painting will be demonstrated by John Shook. Ryan Gatt, Shannon Toohey, and Veronica Rose. 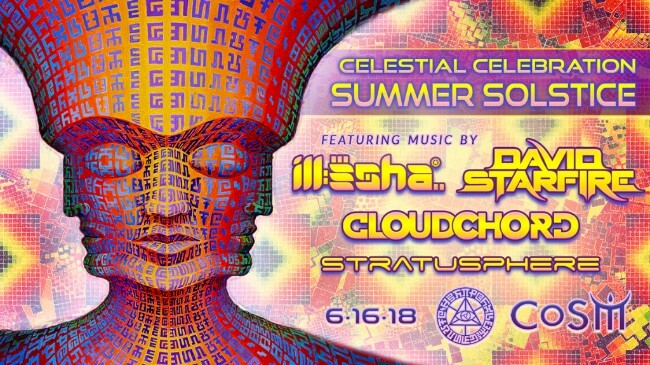 Musical All-Stars: ill-esha, David Starfire, Cloudchord & Stratosphere. Tarot by Ximon. Contortionist: Camille Zamboni. Sip and snack on homemade goods from the Mushroom Cafe. Find artful gifts in the CoSM Shop. Let the Summer Solstice light up your power at CoSM on Saturday. Enduring Temple for Visionary Art! Design a brick with an uplifting message, dedication, or memorial to a loved one. 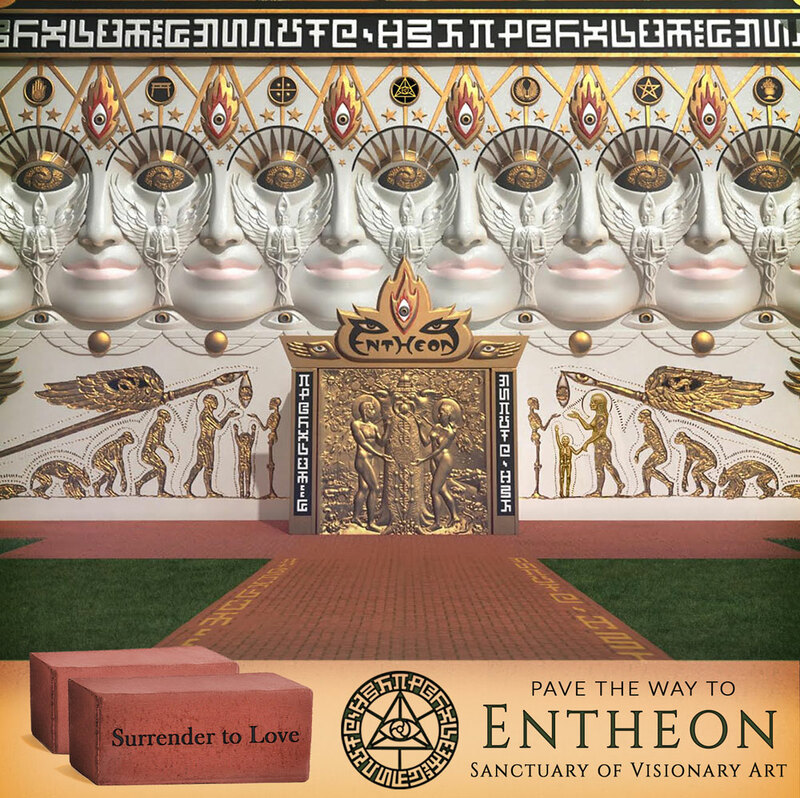 Your brick will be included in designs for pathways, sculpture gardens, and meditation spaces surrounding Entheon. 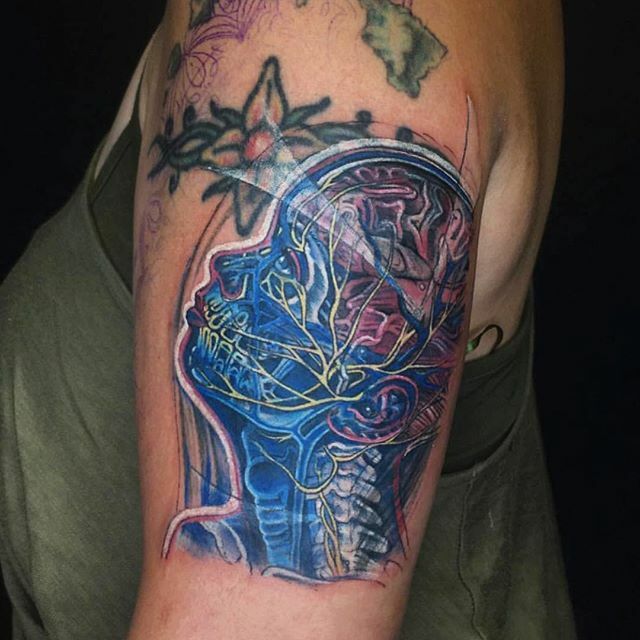 inspired by Alex Grey's painting, "Wonder."